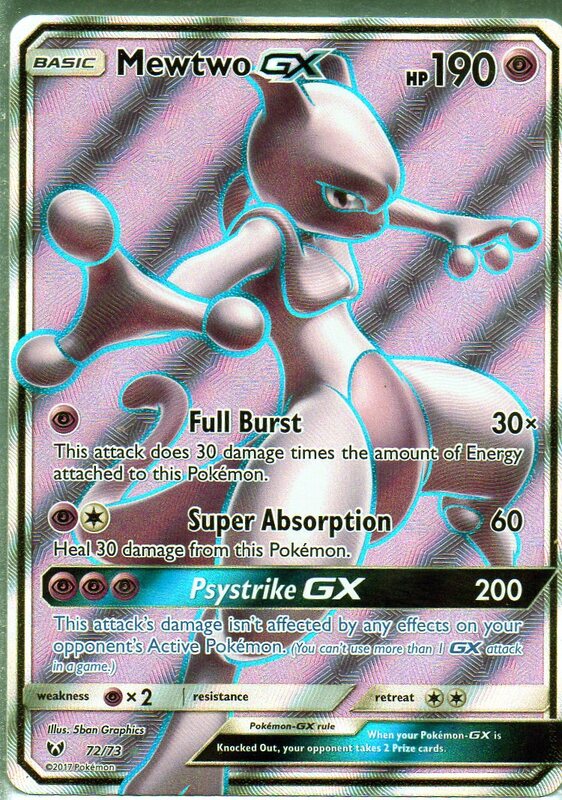 [P][P][P][P] Moongeist Beam: 120 damage. 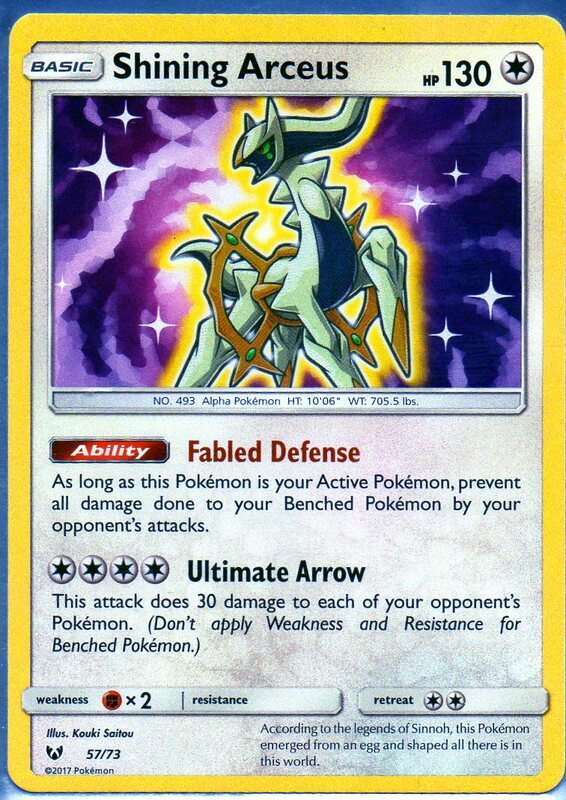 The Defending Pokémon canâ t be healed during your next turn. 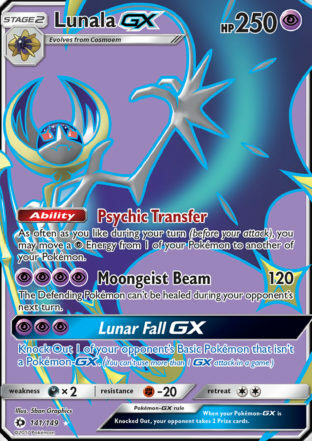 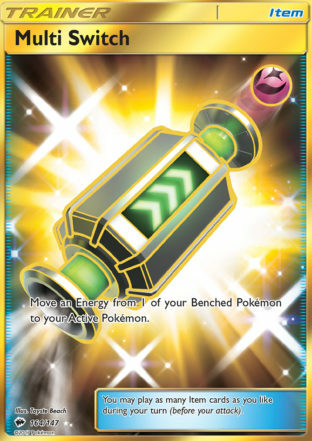 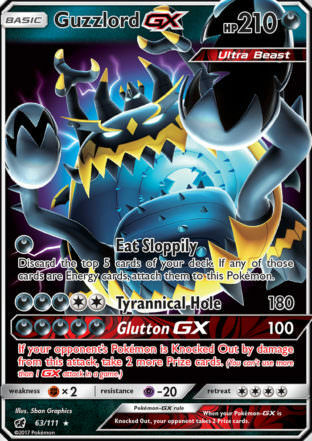 [P][P][P] Lunar Fall GX: Knock out 1 of your opponentâ s basic Pokémon that isnâ t a Pokémon-GX. 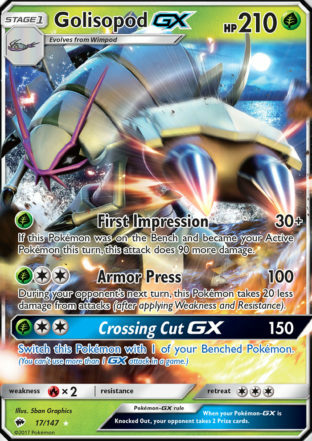 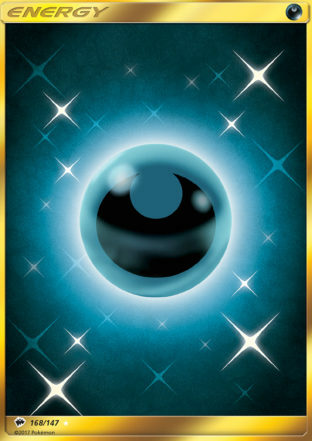 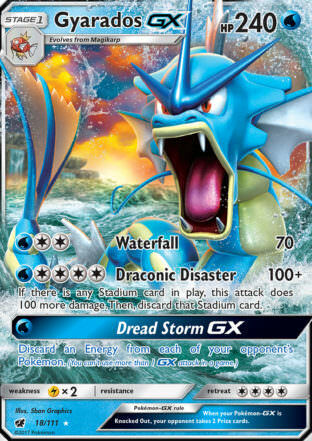 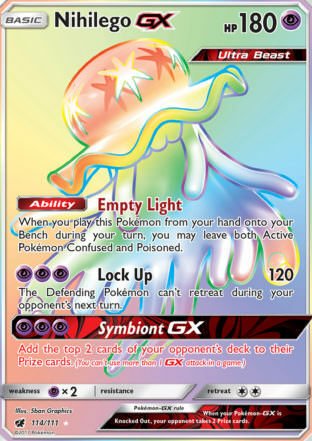 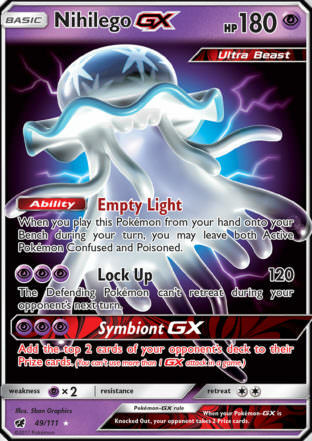 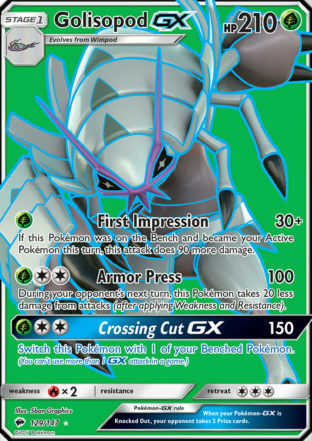 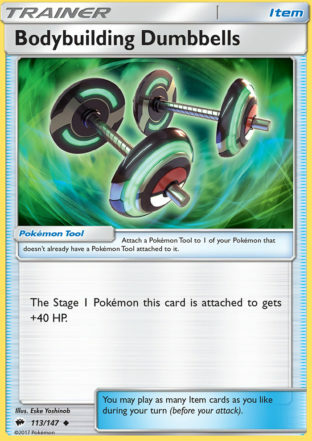 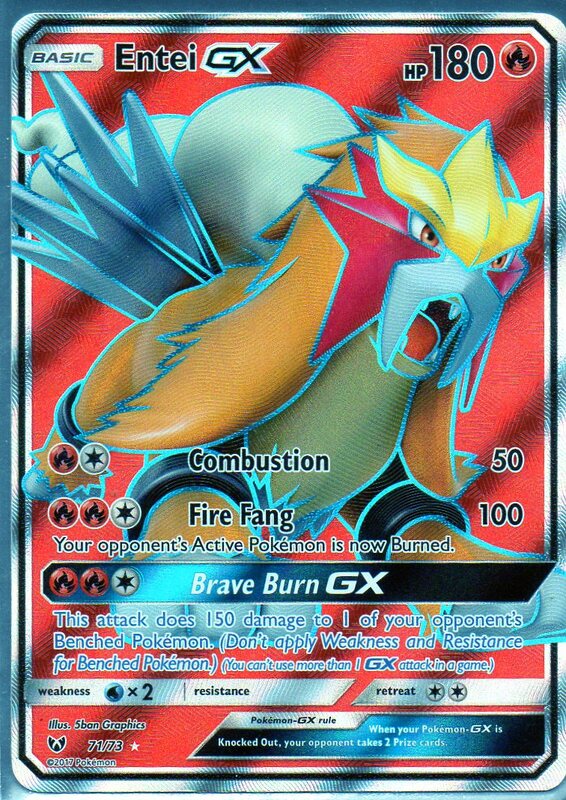 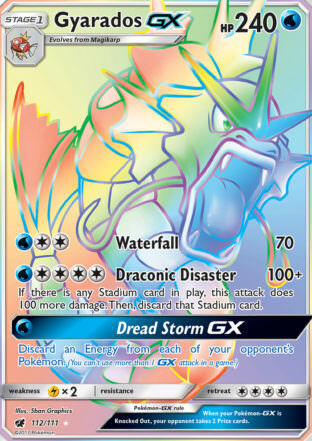 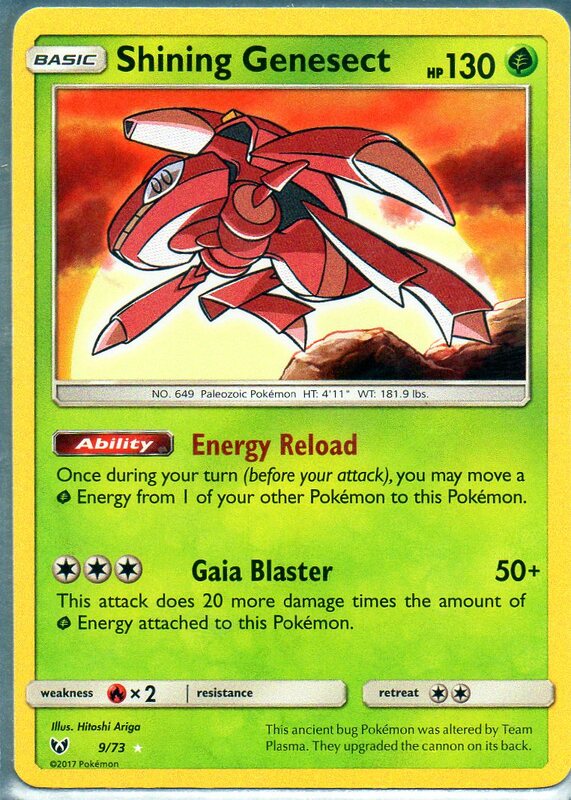 (You canâ t use more than 1 GX attack per game).